Please Call The Number Below For A Free Estimate! 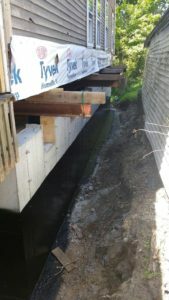 We offer a full line of above grade and below grade waterproofing products in Maine. 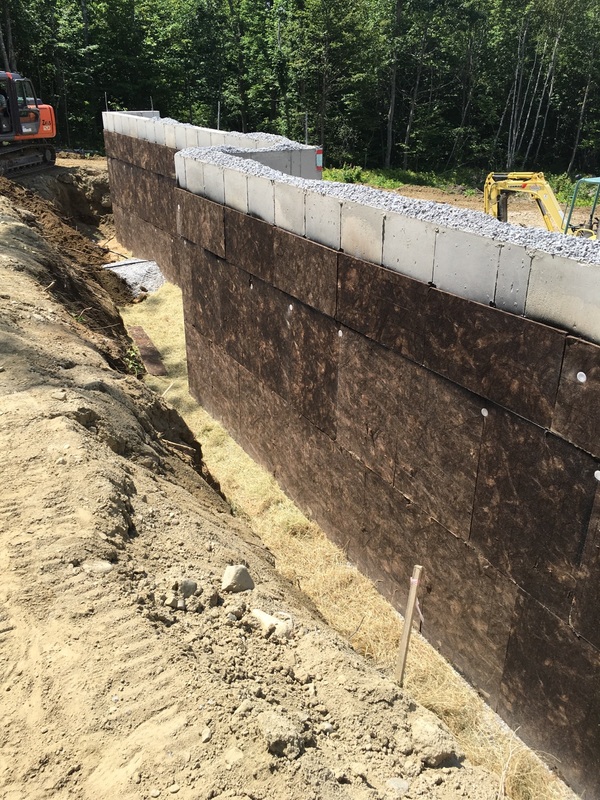 Quantum Performance Building Products is dedicated to providing water proofing installation services to Central Maine, Downeast Maine, Midcoast Maine, and Southern Maine. Below is some information regarding the specific brand of waterproofing that we offer. Our waterproofing line is manufactured by a company named Applied Technologies. This manufacturer makes a variety of spray applied waterproofing products for all types of applications. 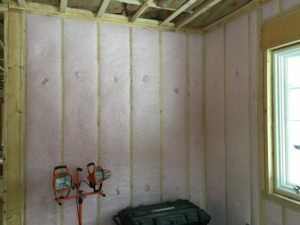 Waterproof existing basements to create a dry comfortable living space even if the exterior of the foundation does not currently have waterproofing on it. The Kemper System is a very high grade liquid applied waterproofing material. It creates a single monolithic coating on its surface that lasts decades once installed. When looking to waterproof horizontal and vertical plans in an area that needs a “one and done” approach, Kemper is the product of choice. Below are only a few uses this product boasts. Without the Hydra-Guard WB Waterproofing Membrane your new foundation could leak. It could be next year, next month, or tomorrow. The truth is that any time is the wrong time. A concrete foundation offers little resistance to water and needs the protection that Hydra-Guard WB Foundation Waterproofing Membrane provides. Hydra-Guard Foundation Waterproofing combines the durability of asphalt with the elasticity of rubber to provide a long lasting barrier against water leaks. 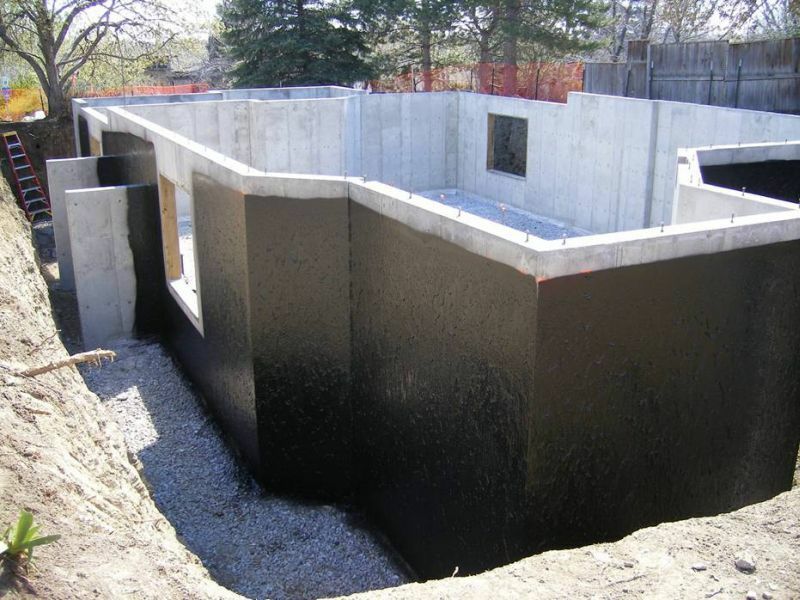 The Hydra-Guard WB Foundation Waterproofing is spray applied to a new foundation to stop water from entering the basement. Hydra-Guard elongates to over 1700% to bridge cracks in the foundation walls. That way, no water can get into the basement. Your new foundation is waterproofed! Waterproofing is a protective membrane applied to the exterior side of a foundation wall. 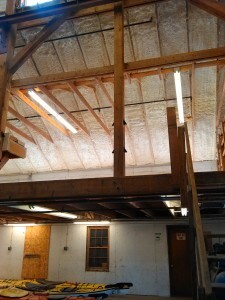 This membrane stops water from getting through the walls and into the basement interior. Spray application provides a seamless barrier that turns the interior into a dry basement. Without foundation waterproofing, water can seep through a foundation wall or through a crack in the foundation. All of Applied Technologies’ Brand waterproofing membranes meet these criteria. 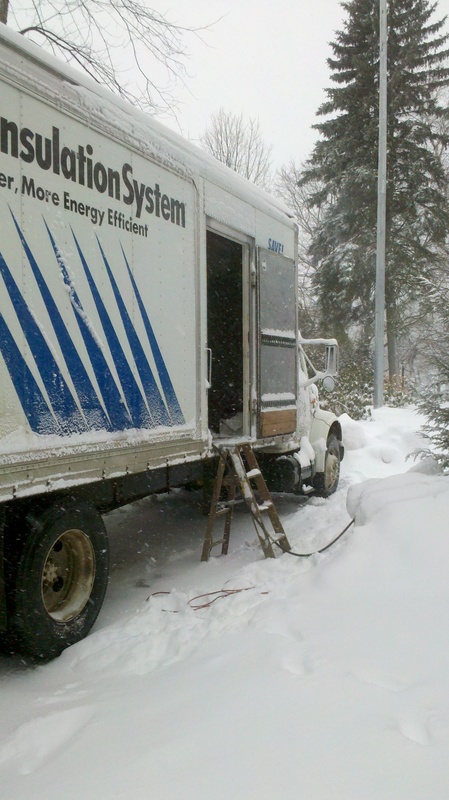 Quantum Performance Building Products sell and install applied technologies products in Maine. There are several different forms of foundation waterproofing on the market. The most common is polymer-modified asphalt. This is a liquid asphalt coating that has rubber polymers added. 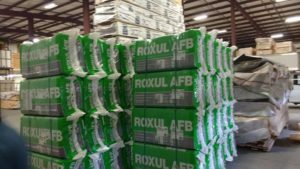 The rubber polymers enhance the asphalt to allow it to stretch over shrinkage cracks. Now water cannot penetrate into the basement even if the foundation cracks. Polymer-modified asphalt waterproofing membranes dry to form a seamless, smooth and continuous barrier to water. Polymer-modified asphalt waterproofing has several advantages going for it. 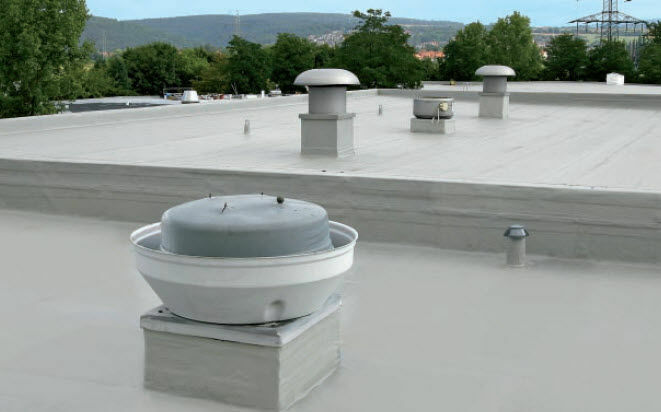 In addition to being highly effective, the cost of installation is very low compared to other waterproofing products. This is because since they are liquid, they can be sprayed onto a foundation wall at a high rate of coverage. One man hour of application will result in many more square feet of a foundation being treated compared to other types of waterproofing. The cost of materials is also usually lower for liquid foundation waterproofing membranes. In fact the cost per square foot of installation can be 1/3 to ½ the cost of other waterproofing products. Our foundation waterproofing materials have been on the market since 1998. They are a proven way to keep your possesions safe from water. Most importantly, a foundation treated with our waterproofing products is guaranteed to be safe from leaks. You will experince a safe and healthy living space for you and your loved ones. Making a basement dry doesn’t just start with foundation waterproofing. There are other systems and features that need to be included as a building is being built to be sure the basement stays dry. All waterproofing products need to have a functioning ground water drainage system in place. This is simply a perforated pipe that goes around the bottom of a foundation and either drains water to daylight, or if that is not possible, then collects the water in a sump pit. From there a sump pump removes the water from the foundation area. The purpose of a foundation drainage system is to remove ground water that accumulates around a foundation and under the basement floor. Foundations that lack or have an improperly working foundation drainage system can have water actually enter the basement at the joint where the floor meets the foundation wall. In addition, the grade of the soil around the building should slope away from it. Grade that slopes towards the building can cause a pooling effect that can get above the area treated with waterproofing. When this happens, the water can enter any cracks in the foundation and enter the basement.